Add smartphone control to most opener brands. 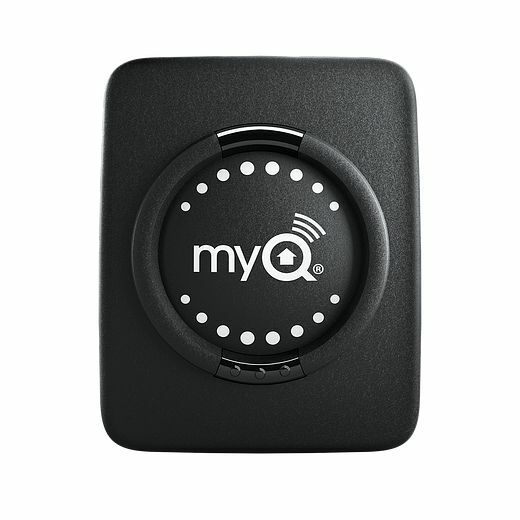 Check the status and control your garage doors or myQ lights from anywhere. Receive real-time alerts and create schedules. 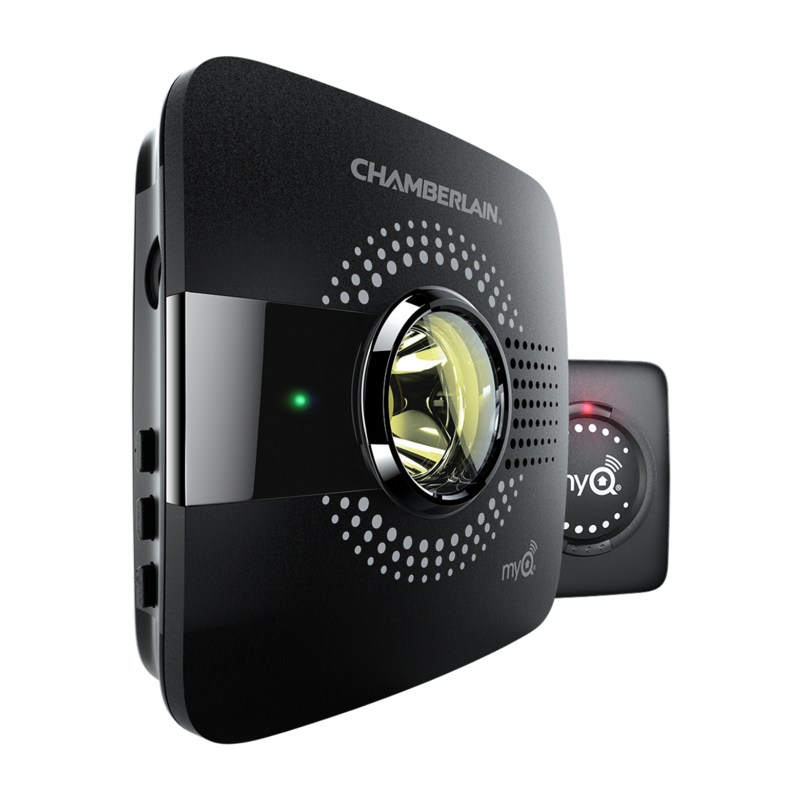 Easy to install in the garage within Wi-Fi range. 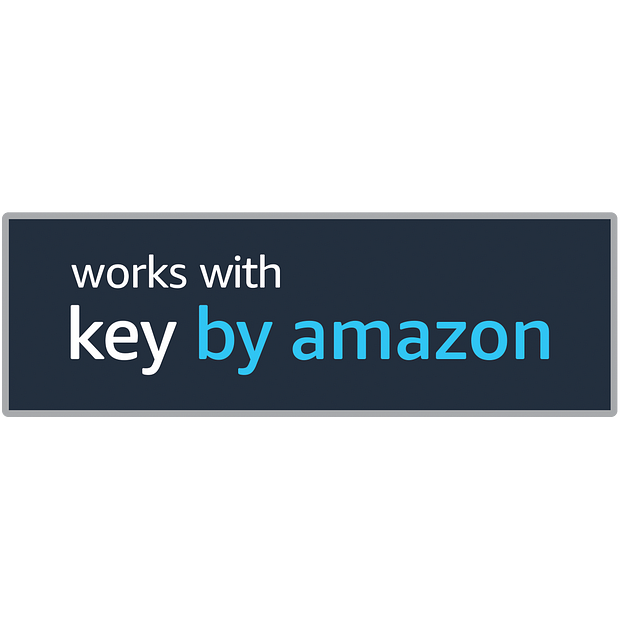 Enables secure in-garage delivery for Amazon Prime packages. Introducing Key In-Garage Delivery. 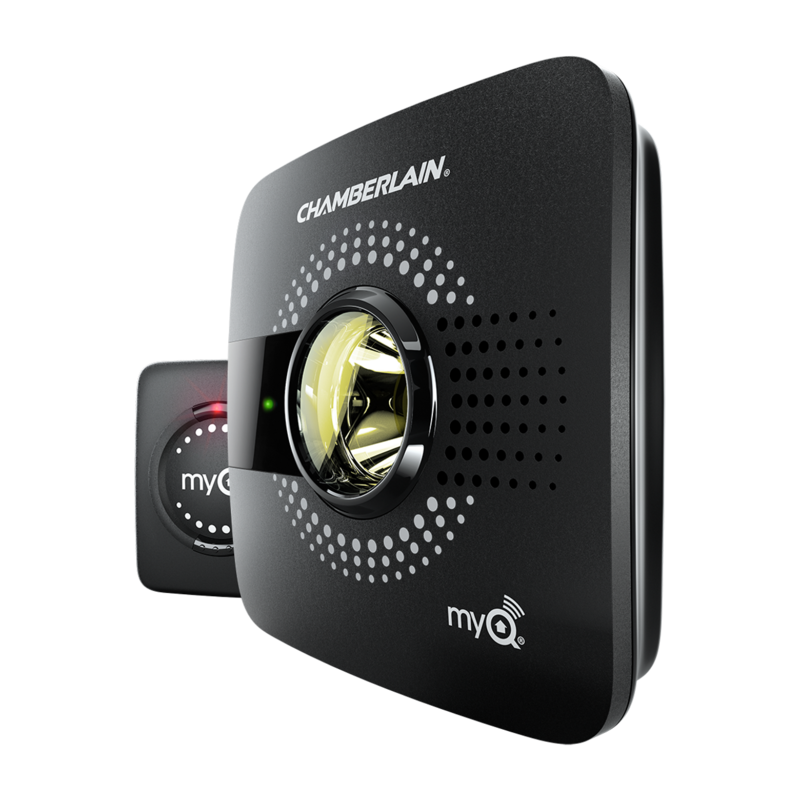 Eligible Prime members with a myQ-compatible garage door opener can opt into in-garage Amazon package delivery. 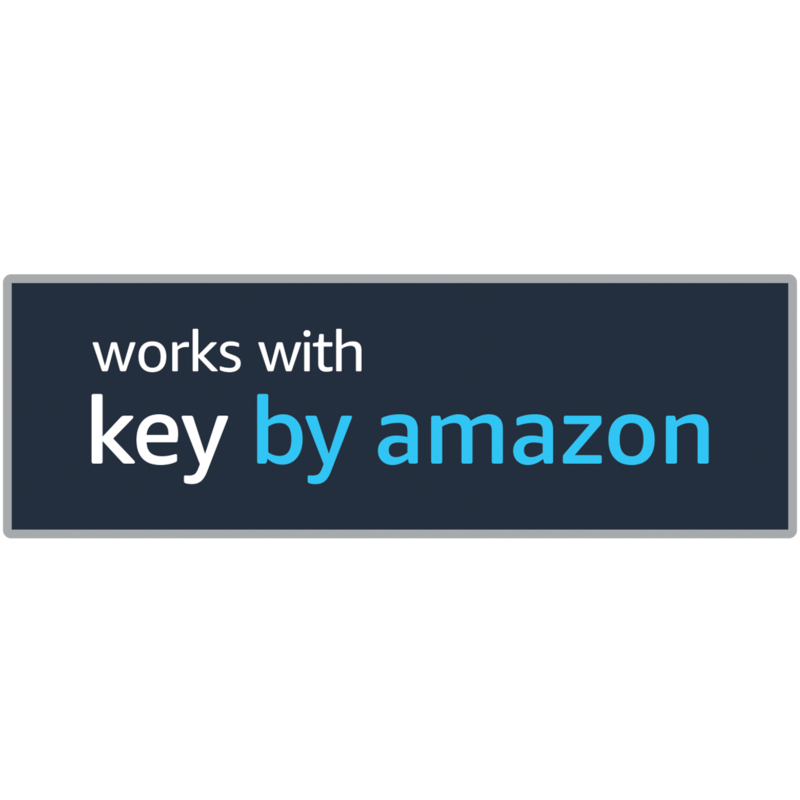 For myQ users, setup is as simple as linking your myQ account in the Key App. Learn more at myq.com/amazon. Wirelessly connect to your home network in minutes. 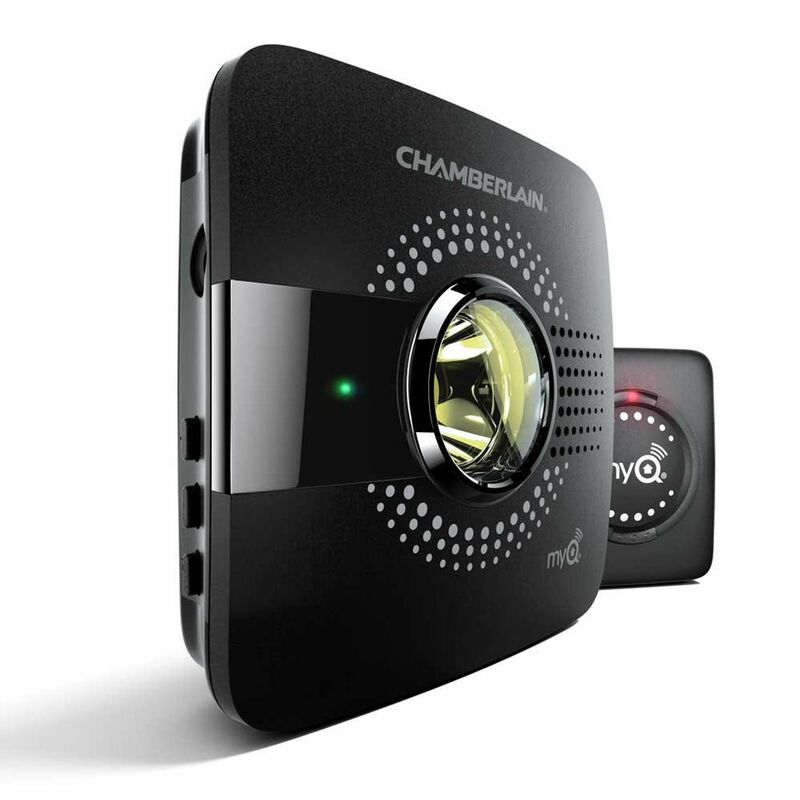 Get notified when your garage door opens, closes, or is left open. 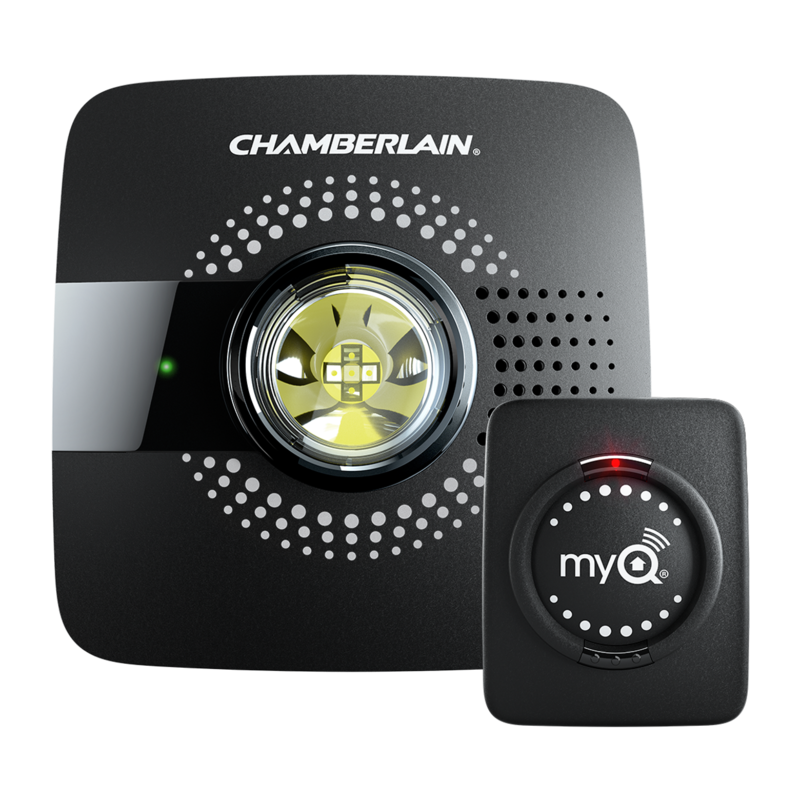 Preset times for your garage door to close or your myQ lights to turn on/off every day. 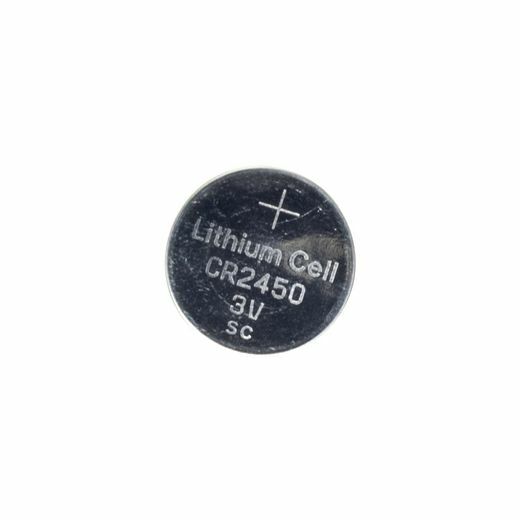 Works with most brands of garage door openers made after 1993. See compatibility section below. myQ® Smart Garage™ Hub enables smartphone control of most major garage door opener brands with Photo Eyes manufactured starting in 1993.